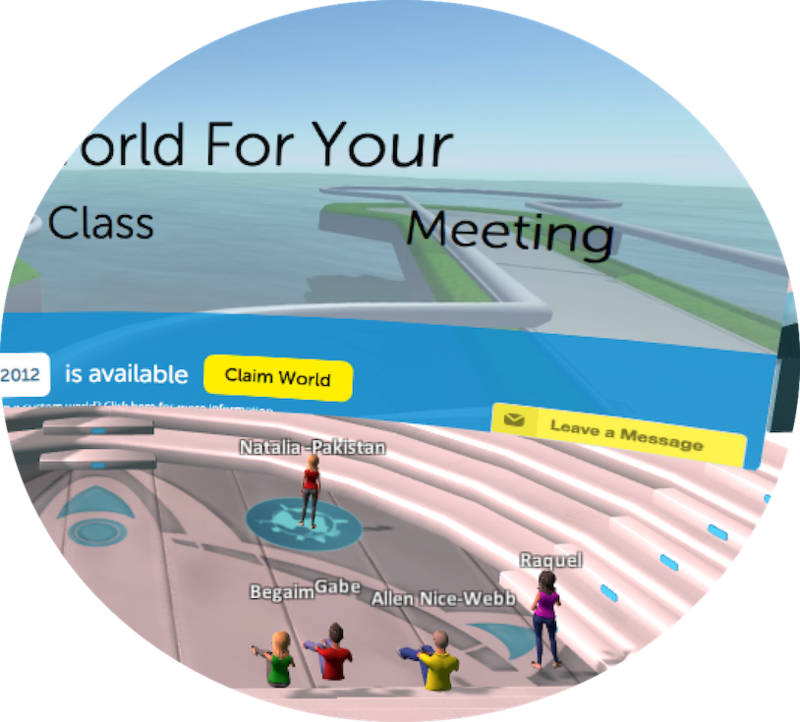 We help teachers and students create, publish, and use social, 3D worlds. 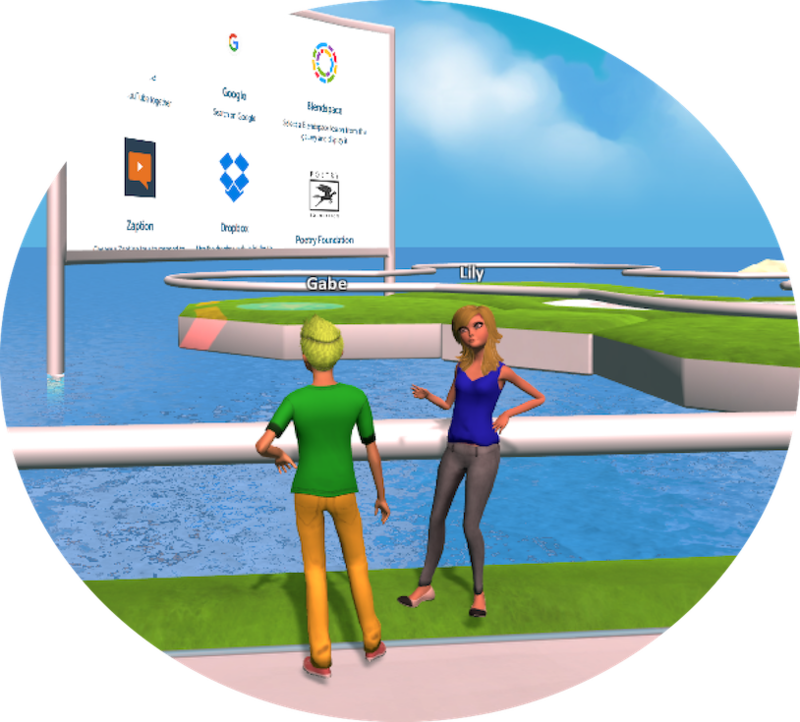 We also make custom 3D/VR apps for learning or training. Design 3D worlds using all of your favorite creation tools and Unity 3D. Publish to Edorble to make them social. The Edorble Creator Tools is a plugin built on top of Unity 3D, the best game engine in the world. 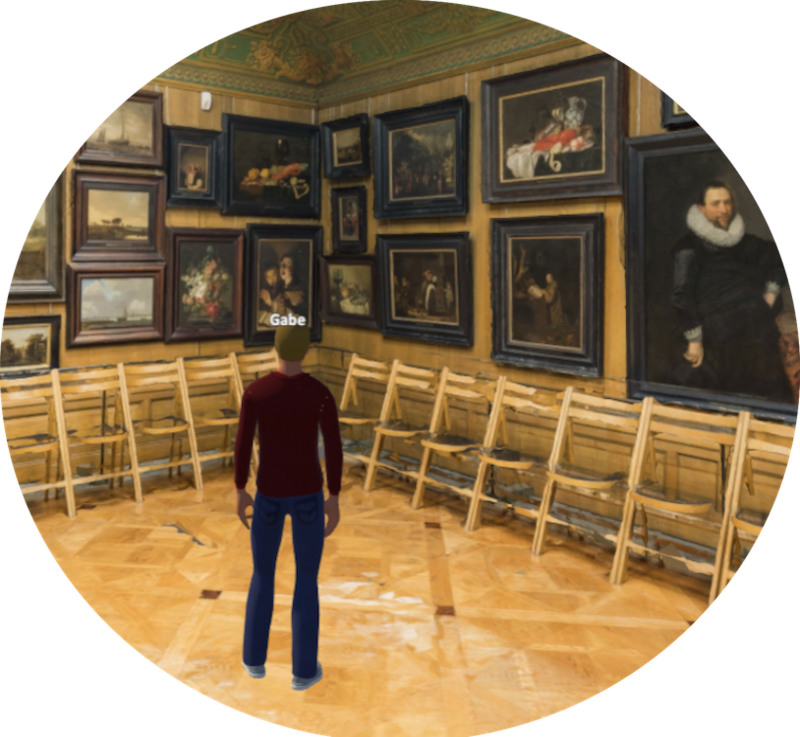 The Creator Tools allow students to easily publish their 3D creations, created from almost any creation tool, for others to see on PC, Mac, or VR. Classes can even meet inside it to explore it together. Teachers can use the tools to create rich, social learning content for the platforms of tomorrow. Experienced 3D content creators can quickly add a "social" layer to their scenes, letting others experience it together with no hassle. Use voice chat in Edorble to talk with your peers. Enjoy the stereo sound, ability to break into small groups, and gestures. Use the web browsers in Edorble to display sites, files, and videos. 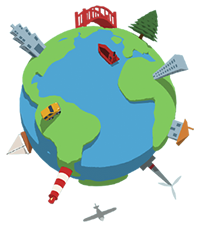 Save URLS in your 3D world or from a web dashboard. In Edorble, some people can be in VR headsets, others can be on PC or Mac, and they can interact in the same world. 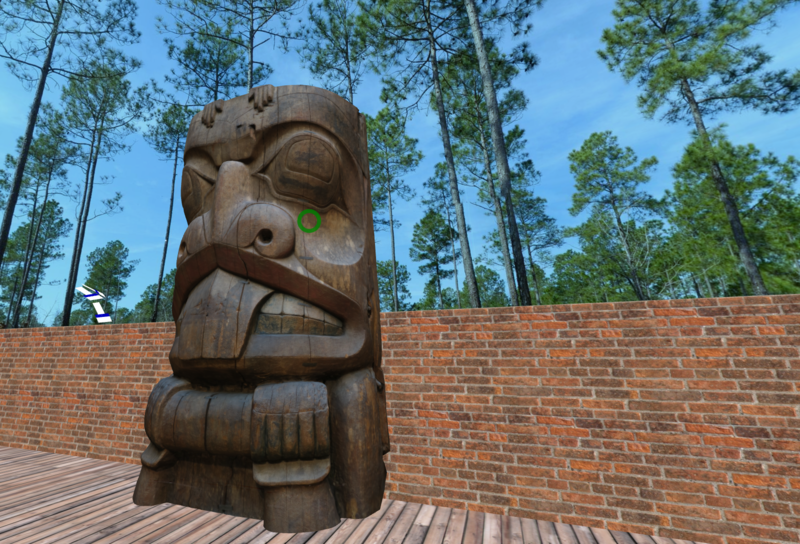 Publish your own 3D content to bring it into a collaborative, social VR environment. Use the best creation tools available. How do I use the Edorble Creator Tool? The Edorble Creator Tool is a plugin built on top of Unity 3D, a free piece of software that we think is the best game engine in the world. You can download Unity 3D for free here. 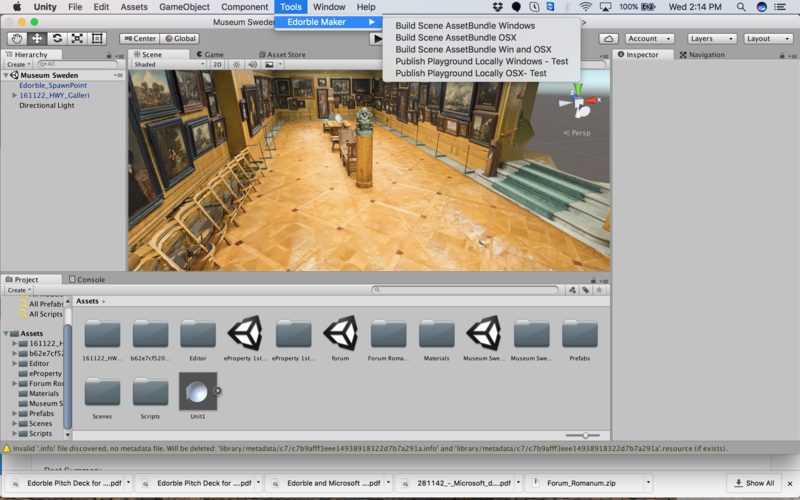 We love Unity 3D because it lets you import 3D models created with nearly any 3D creation tool. 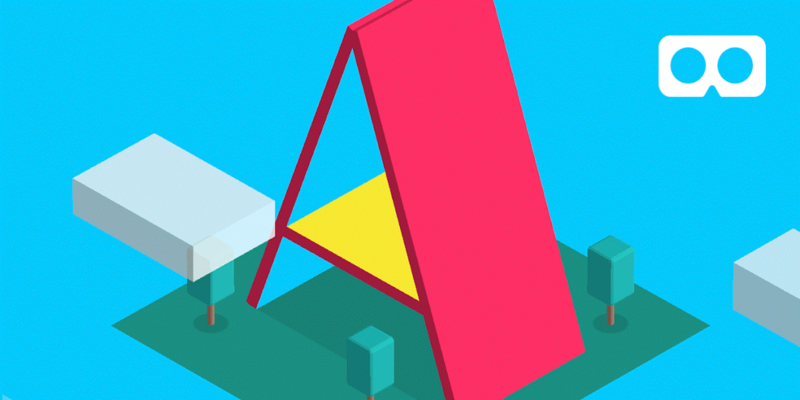 So you can build a scene with Unity, but you can also import models from Sketchup, Sketchfab, Minecraft, 3DS Max, Blender, Maya, Tinkercad, and many, many more. Once you download Unity and you've signed up to be an Edorble creator, we'll email you the plug-in you need. This will add a few buttons to Unity 3D that let you quickly publish your creation to Edorble, turning it into a multiplayer, 3D world. Click here to read more. How much does Edorble cost? While Edorble is in beta, it's entirely free so long as you are using it on a small scale (20 or fewer simultaneous users in your world). When we leave beta, we'll have an affordable, monthly subscription model that gives you access to larger-scale usage, premium features for the creator tools, and more. If you want us to design a custom build of Edorble with specific designs, features, or integrations, we also do that as a service. We are a team of teachers, developers, and artists who feel strongly that online learning should be more personal, playful, and powerful. 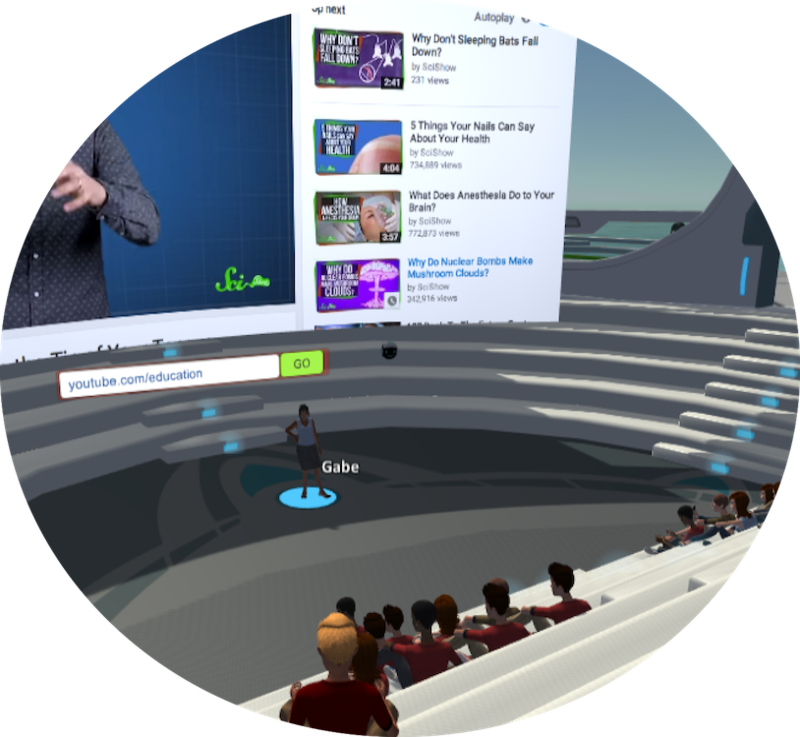 Our mission is to help schools, teachers, students, and companies leverage 3D/VR technology for creation, communication, and collaboration. We hail from all over the world: Belgium, USA, Russia, Italy, and India. Besides working on Edorble, we also do custom 3D/VR development for projects in the education/training space. Feel free to reach out with any questions. © Copyright 2017 Edorble Inc.